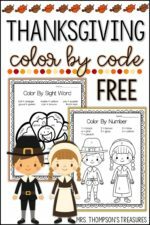 Are you a 2nd or 3rd grade teacher looking for a FREE Thanksgiving math activity to use this November? Try this fall math challenge! This “Leaf Piles” math activity is perfect for your advanced 2nd and 3rd graders. 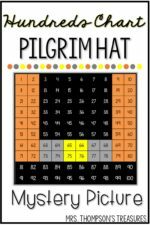 You can use this math printable for math centers, homework, problem of the week, a whole class number talk, a small group math assignment, enrichment contracts, or as a Thanksgiving center activity. 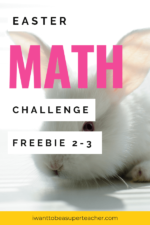 This November math freebie includes a math challenge problem focused on adding one and two-digit numbers, and logical thinking. Students are given the total number of leaf piles and are then asked to determine the number of piles each person raked using 3 mathematical clues. 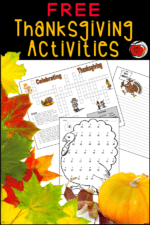 A fun Thanksgiving number talk is ready in seconds!